You all know my love for cupcakes runs deep so any chance I get I try to make them. My newest obsession though is the frosting. I have a love for my classic buttercream frosting, but my newest obsession is using coffee creamer in order to flavor the frosting. Have you ever stood and taken in the variety of coffee creamers?! It’s amazing and makes my cupcakes so much fun. 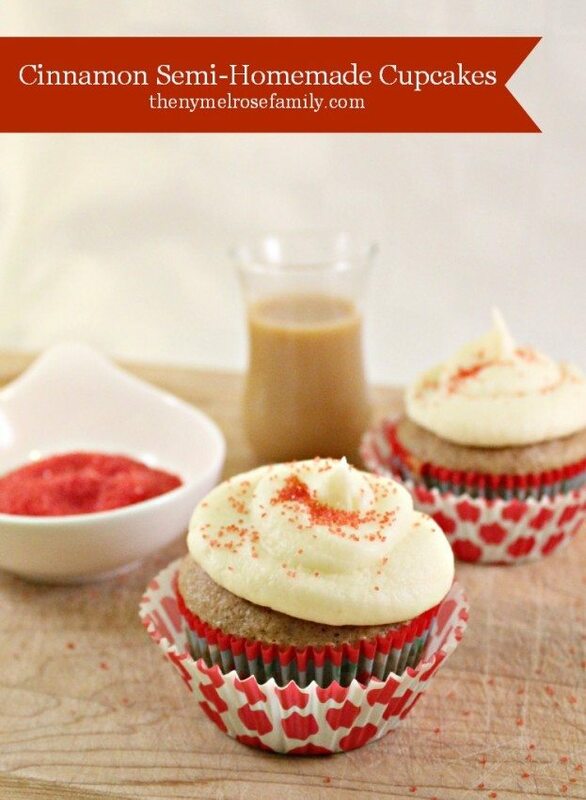 These Cinnamon Semi-Homemade Cupcakes are made using International Delights “Cinnabon” Coffee Creamer to flavor the frosting and it is out of this world!